For the second time in two weeks, Toronto police have issued an arrest warrant for an Uber driver after a young woman was sexually assaulted after hailing a taxi through the smartphone app. Police say the incident occurred between 3 a.m. and 3:40 a.m. on June 20, when a 21-year-old woman used the Uber app to request that a taxi pick her up in the area of Church and Wellesley streets. The driver picked up the woman and drove her home. Once there, she was assaulted in the car, police say. 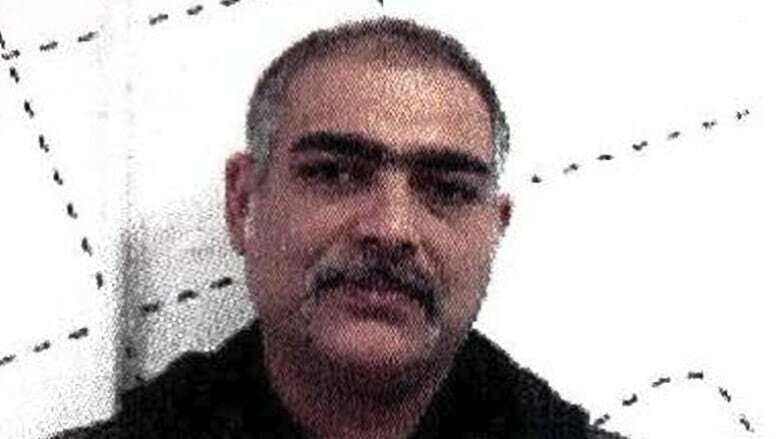 Police are looking for Fareborz Karandish, 41, of Toronto. He is described as having a tanned complexion, a large build, and salt-and-pepper short hair, as well as facial hair. Karandish may be driving a 2014 black Honda Accord with Ontario licence plate BWME 623. Police are appealing to the public for help three months after the alleged incident because they have "exhausted" their investigative avenues in the case, Const. David Hopkinson told CBC News. "We need the community's help to try and get this man arrested." Anyone with information is asked to call police at 416-808-1300 or Crime Stoppers anonymously at 416-222-TIPS. The latest warrant comes two weeks after police said they were looking for an Uber driver after a 25-year-old woman was assaulted after she was driven to her home in the Lawrence Avenue West and Avenue Road area.